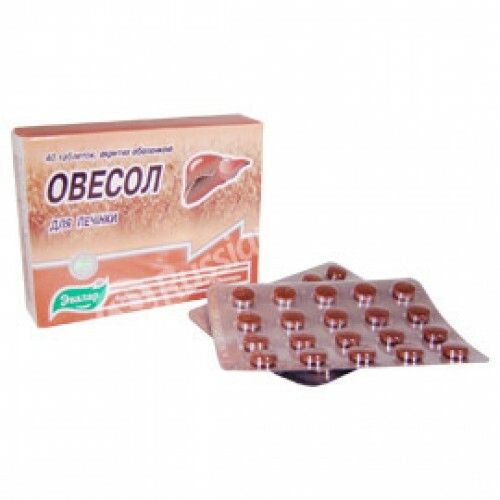 Imported Russian "Ovesol" 40 tab. buy for 13.9900 in store RussianTable with delivery. Imported Russian "Ovesol" 40 tab. Do you have any questions about Imported Russian "Ovesol" 40 tab. ?